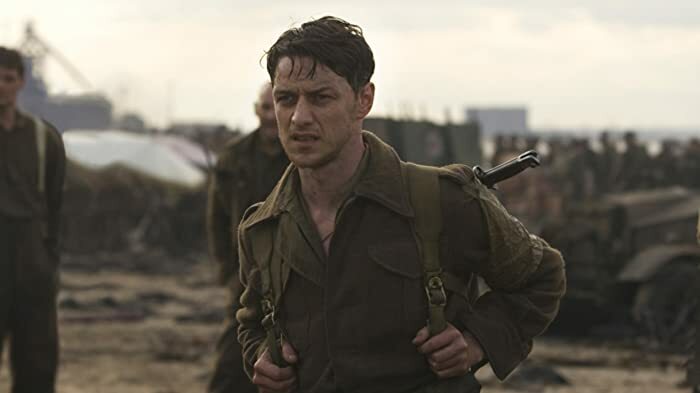 See how director Joe Wright uses his signature tracking shots to set up a visual narrative for his films, including Atonement, The Soloist, and Hanna. Another 31 wins & 51 nominations. First and foremost a confession: I have not yet read Anna Karenina and therefore can't judge how well Joe Wright's interpretation captured the spirit, style and message of Tolstoy's novel. What I do know is that I have just seen a daring and immensely powerful film. Clever use of tableaux, surrealist elements and breathtaking visual images bring out the character's emotions so strongly that halfway through the film I felt like I wasn't a mere spectator anymore. I WAS Anna, so completely and utterly was I engrossed in her world. Knightley performs well. For years I was convinced she could only play one single type of role - the pretty girl who stands around and bats her eyelashes - but "A Dangerous Method" and now "Anna Karenina" have changed my mind. Knightley's matured as an actress, and now manages to give a depth to her characters that makes them utterly believable. Though many have criticized him, I think Aaron Taylor-Johnson works as Vronsky. He's charming and seductive and it's easy to see why Anna cannot resist him. And as for Jude Law, his portrayal of passionless, prudish, but oh, so decent Karenin was nothing less than Oscar worthy. Wright's "Pride and Prejudice" is mediocre, his "Atonement" is good. His "Anna Karenina", however, is sensual and stunning and I can only recommend it. The song that Masha ('Tannishtha Chatterjee') hums and sings when she and Kitty are taking care of Nikolai is a Bengali (a language spoken in Bangladesh and the West Bengal part of India) lullaby. Tannishtha Chatterjee is Bengali. Nikolai Levin: Romantic love will be the last delusion of the old order. The label of the bottle of morphine Anna drinks from changes from "la Morphine" to "Morphine" between shots. The only correct French form would be without an article (prescriptions would have been written in Latin in 19th-century Russia anyway). 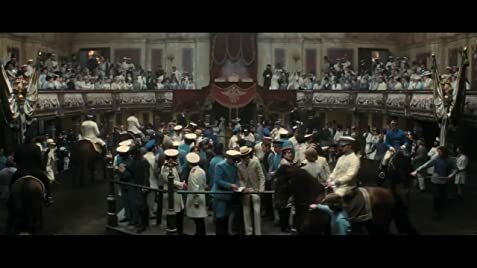 Count Vronsky is misspelled as "Vronksy" in the end credits.